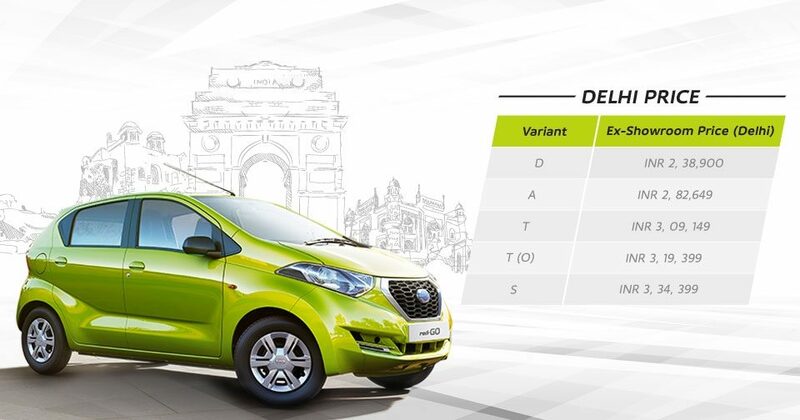 New Delhi, India (June 07, 2016): Aiming to redefine the entry-level car segment, Datsun today launched India’s first urban cross Datsun redi-GO, at a starting price of INR 2,38,900. Modern, with zippy performance and stylish design, the Datsun redi-GO will be available in five variants at competitive prices. The Datsun redi-GO showcases a new Japanese design philosophy called YUKAN - which stands for brave and bold. It features ‘Tall-Boy’ styling and offers best-in-class ground clearance of 185 mm, extra roominess and excellent external visibility for the driver. The Datsun redi-GO will be available in five attractive body colour options – White, Silver, Grey, Ruby and Lime. The Datsun redi-GO comes with an attractive 2 year/unlimited kilometres standard warranty. It also comes with another exciting segment-first - an optional warranty for 2 or 3 years/unlimited kilometres with free roadside assistance. This gives redi-GO owners the option of up to 5 years/unlimited kilometres warranty coverage. 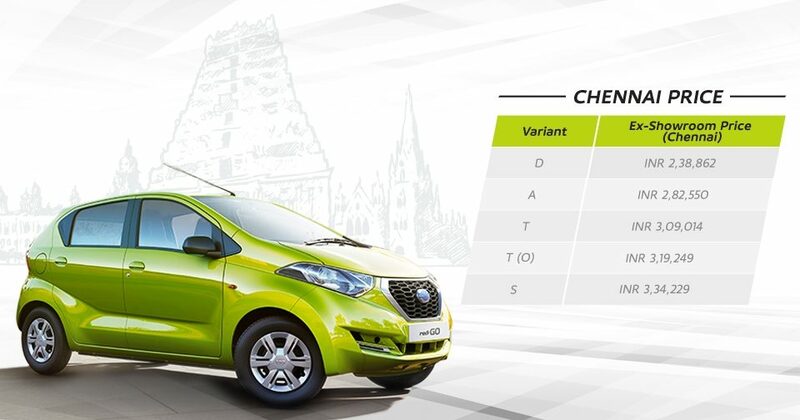 The Datsun redi-GO also promises the lowest cost of ownership which is about 32 per cent lower than the competition. Convenience of roadside assistance is provided free of cost with both standard and extended warranties. 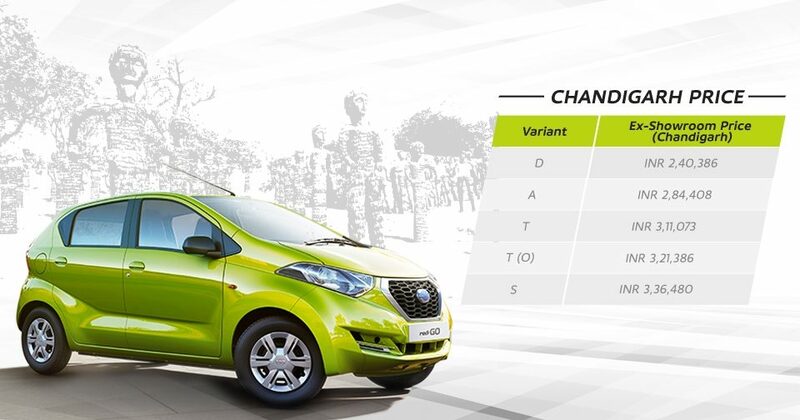 With its fresh and eye-catching styling, the Datsun redi-GO comes with a host of personalization options. This striking and dynamic line-up offers 50 accessories perfectly developed and aligned with the taste of young and aspirational Datsun redi-GO customers. The five personalized kit options - Urban, Style, Kool, Easy Kit- enhance style and Easy Kit – premium style add a dash of fun and impart head-turning looks to the Datsun redi-GO.